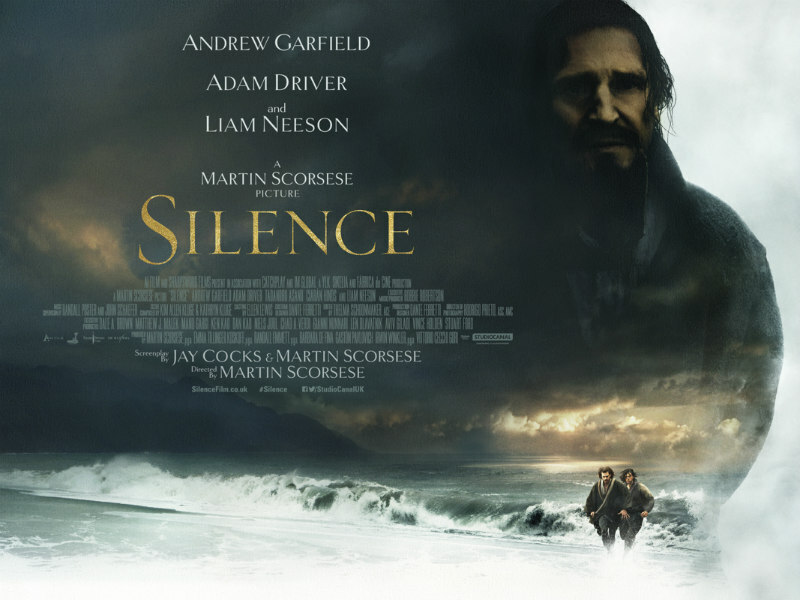 Studiocanal have released a poster for Martin Scorsese's upcoming Silence. 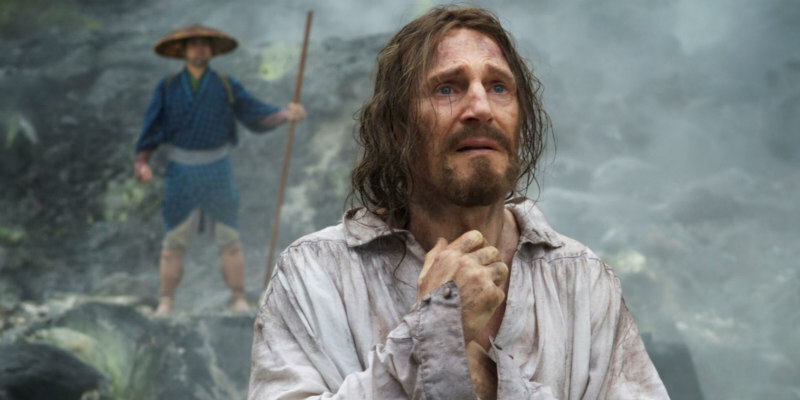 This religious epic boasts an all-star cast that includes Liam Neeson, Adam Driver and Andrew Garfield. Dealing with themes of the endurance of faith and the human spirit, Silence is in UK/ROI cinemas January 1st 2017.